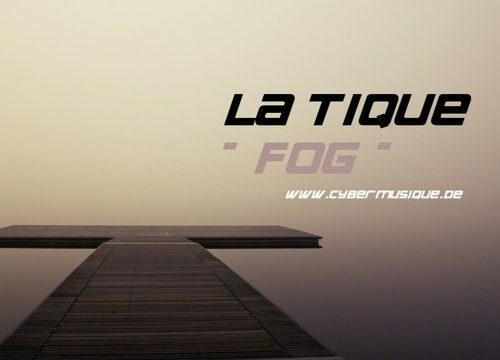 The new song from La Tique „Fog“ in the remastered version. The old version was too quiet, I mixed the song again. It is still expandable. I hope you like him. It’s a very minimal techno song. I’m happy about your comments and if it likes, like a like of you. Have fun.